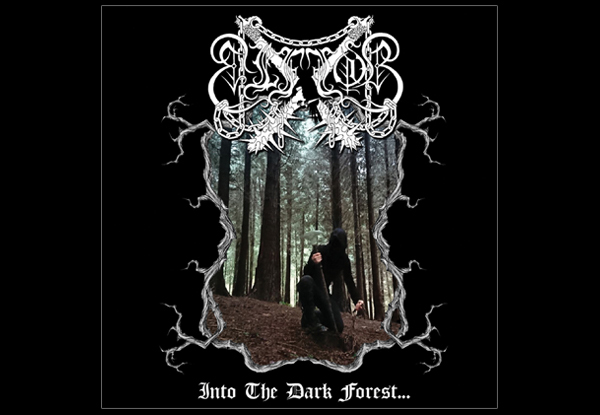 patxi – Página 2 – ..:: Elffor Official Site ::..
ELFFOR “Into the dark forest…” CD OUT NOW!!! 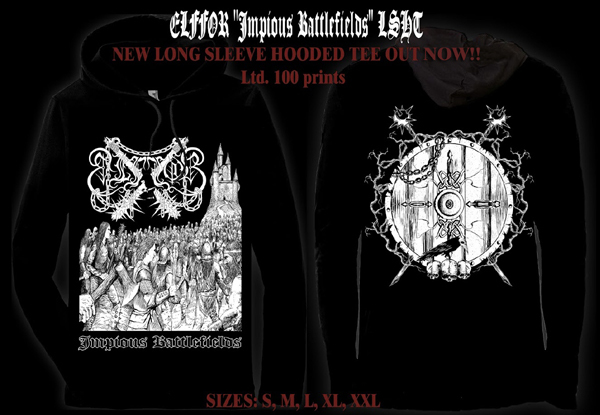 ELFFOR “Impious Battlefields” A5-DIGIPACK NEW ALBUM OUT NOW!!! 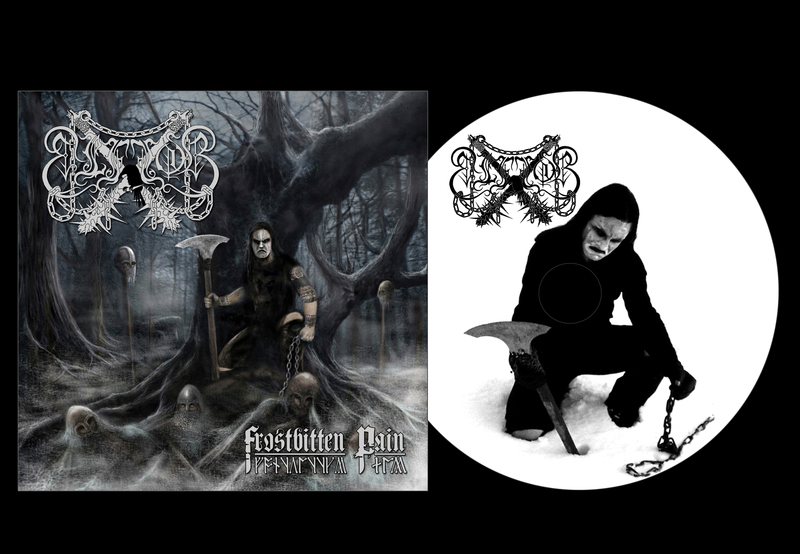 ELFFOR Frostbitten Pain CD OUT SOON! 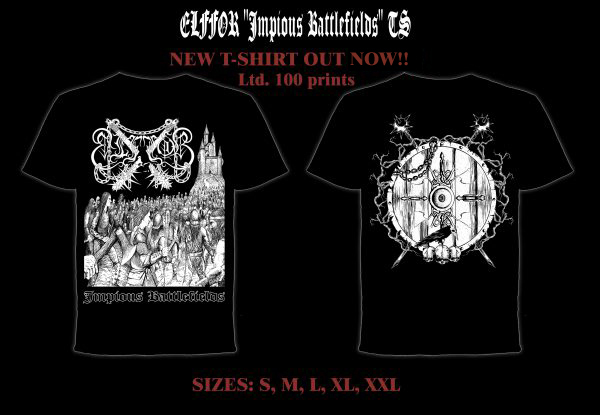 Re-issue from the 5th album from ELFFOR with new artwork and exclusive layout! 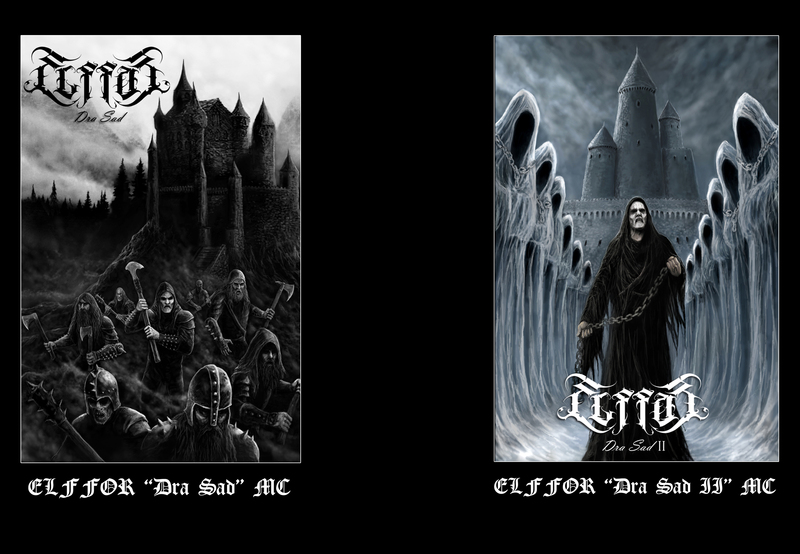 Re-issue from the first 3 albums of ELFFOR with new artwork and exclusive layout! 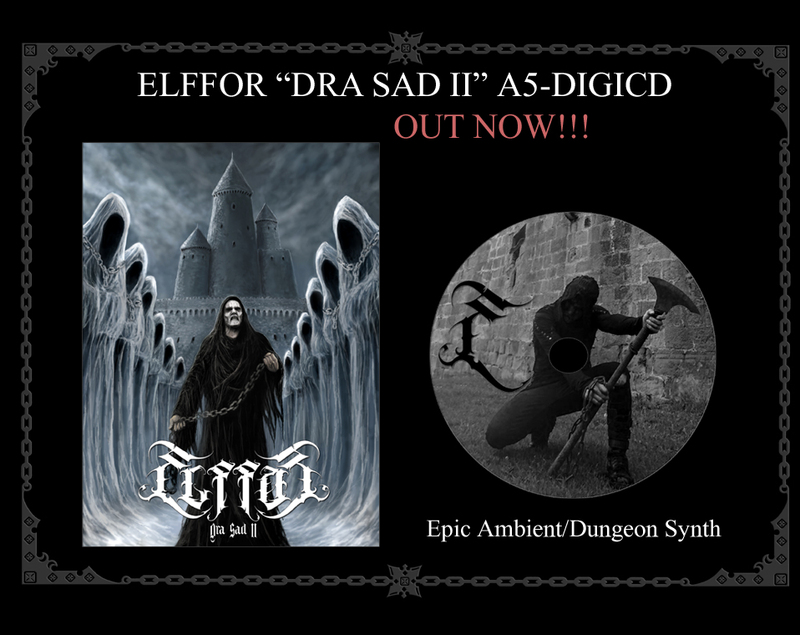 ELFFOR “Dra Sad” | “Dra Sad II” TAPE OUT NOW! 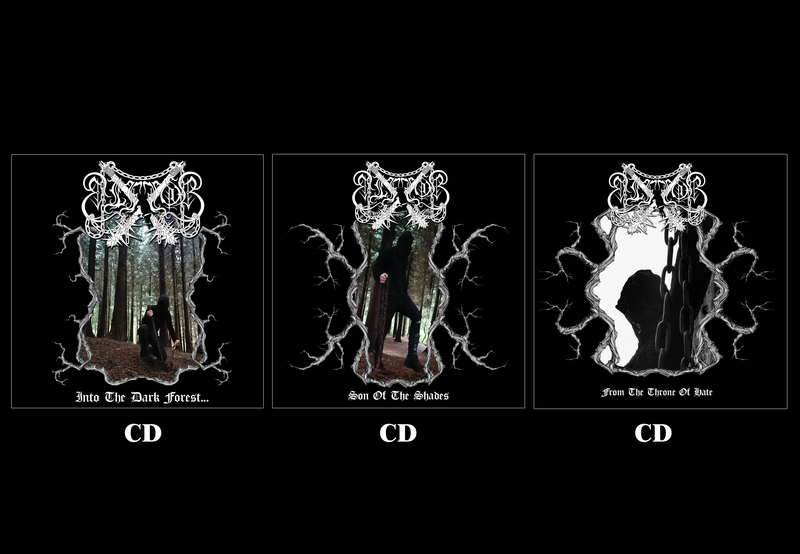 For the very first time, Elffor is released in cassette format. 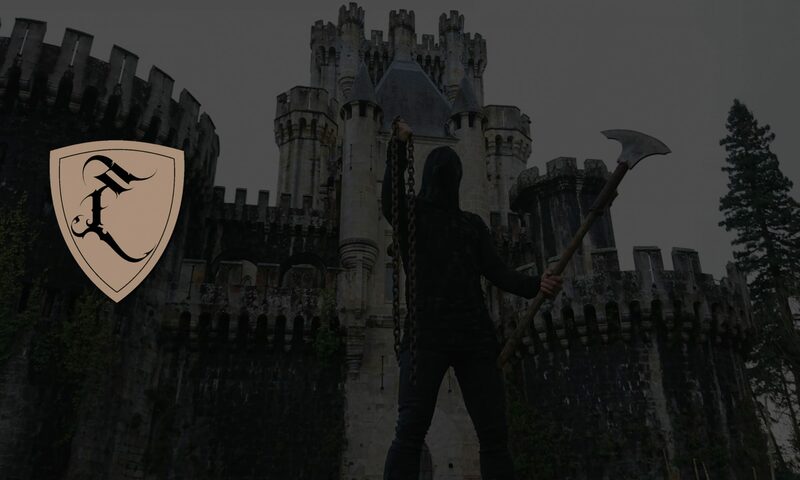 An exceptional heroic, epic and medieval Dungeon Synth / Ambient Black Metal album. 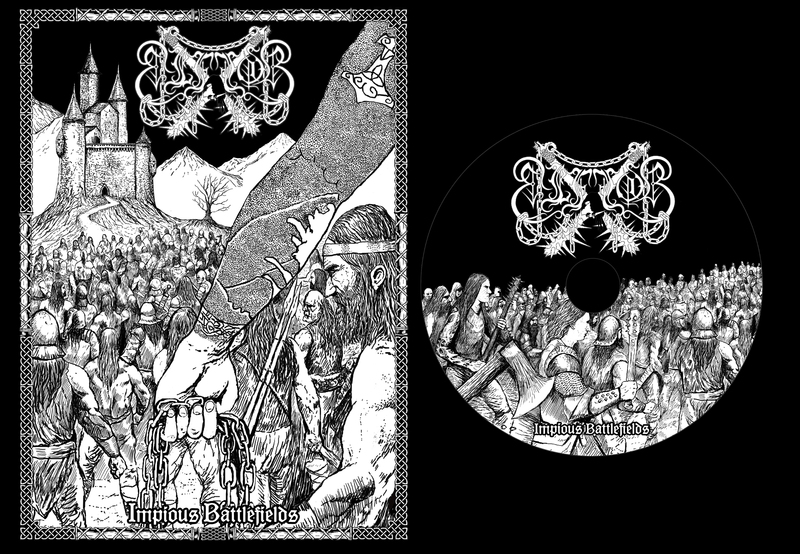 Strictly limited to 100 copies! 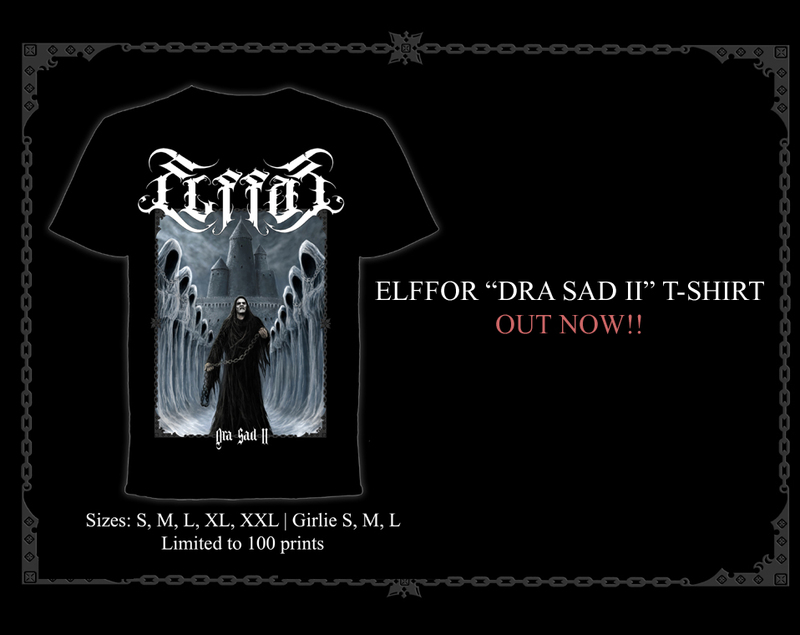 ELFFOR “Dra Sad II” TS/GIRLIE OUT NOW!